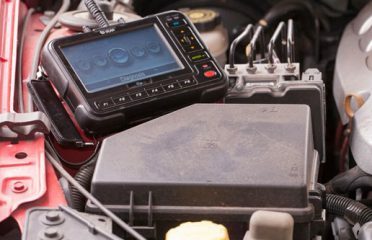 All our mechanic in Narre Warren are accredited and can service all the models and makes of the car. 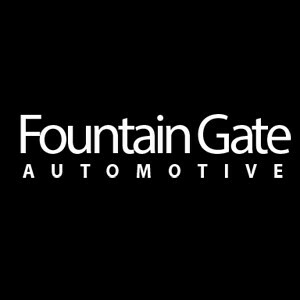 Located in Narre Warren, Fountain Gate Automotive is the industry’s leading mechanic specialising in providing quality car repair and service at the competitive pricing. 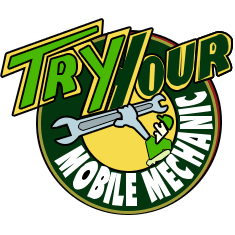 highly experienced and skilled mechanic undergo requisite training to ensure that our clients are delivered the best service in the town. 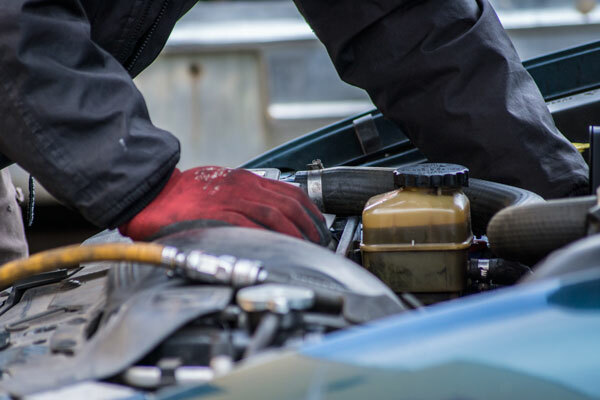 Areas We Serve Narre Warren, Berwick, Hallam, Cranbourne, and Hampton Park. 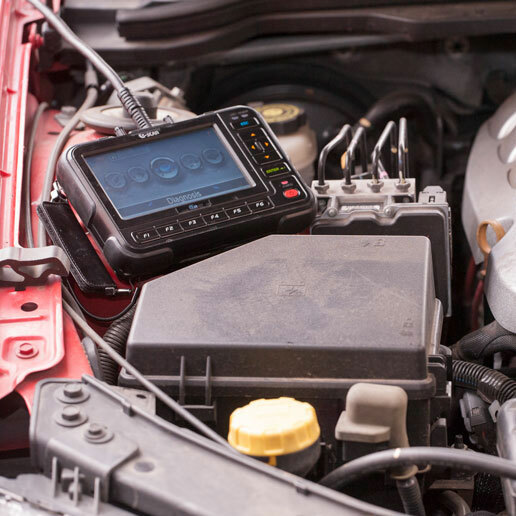 To know about our services or to discuss the issue with our mechanic, give us a call at our registered number.